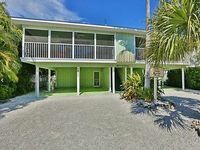 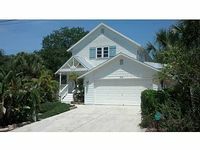 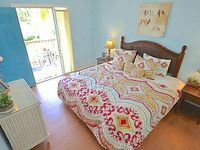 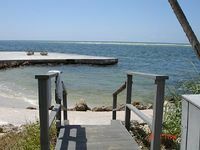 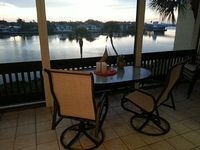 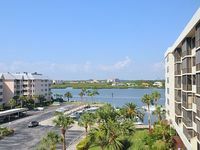 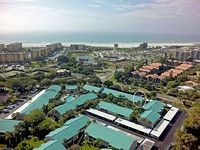 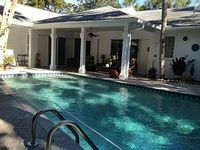 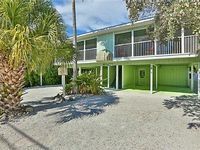 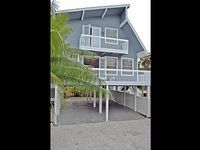 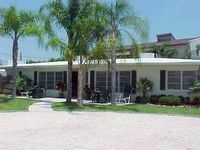 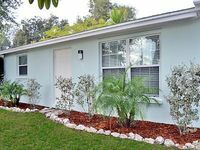 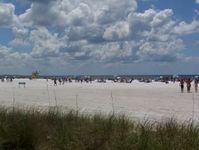 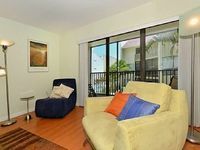 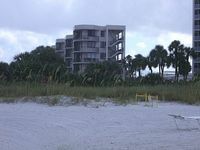 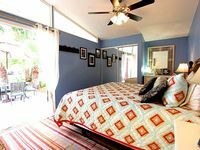 Renovated 2 Bed 2 Bath Within Walking Distance To #1 Rated Siesta Key Beach! 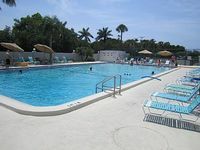 All the amenities in the perfect location. 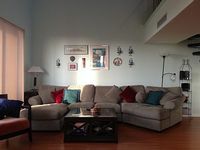 Two Bedroom Two Bath Condo With Large Living Area And 3 Outdoor Balconies. 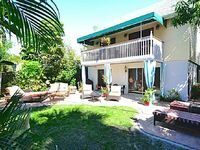 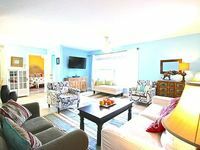 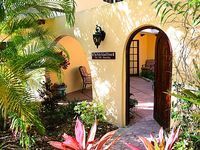 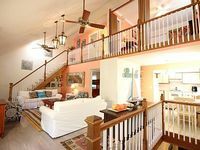 This gorgeous condo in the Bay Oaks community has all of the amenities you are looking for in a relaxing vacation on Siesta Key. 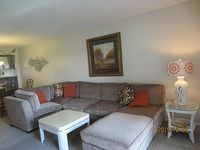 All aspects of this 2 bedroom unit were recently updated with a designer look. 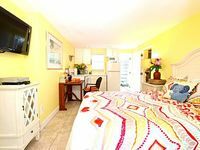 1 bedroom with Bay Views, close to everything!